PGD is always available should you need garage door service, that includes in the middle of the night. We offer emergency garage door service, 24 hours a day 7 days a week, 365 days a year. Don’t hesitate to give us a call. 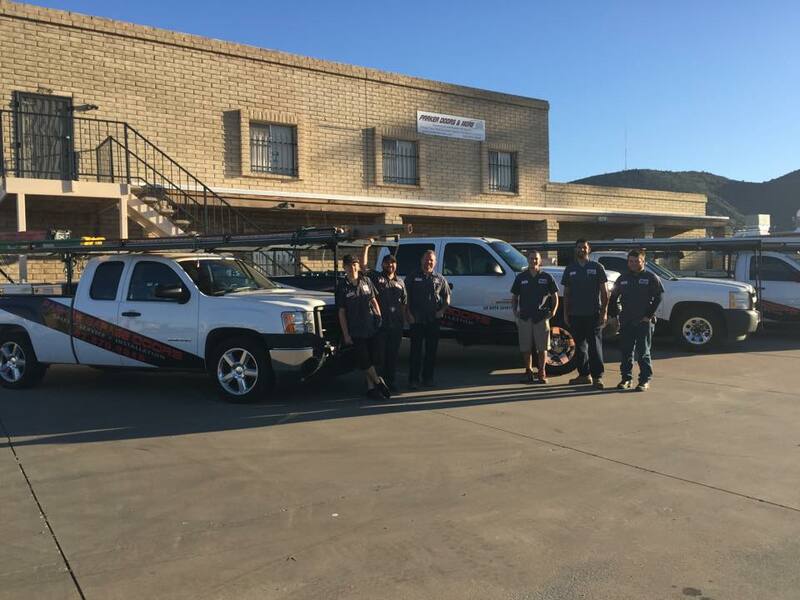 It does not matter if it is weekend or after hours, our trained technicians are ready to promptly provide you with the service and repair your garage door needs. Our trucks are fully stocked, so you can be assured that we will be able to fix your garage door on the same visit. 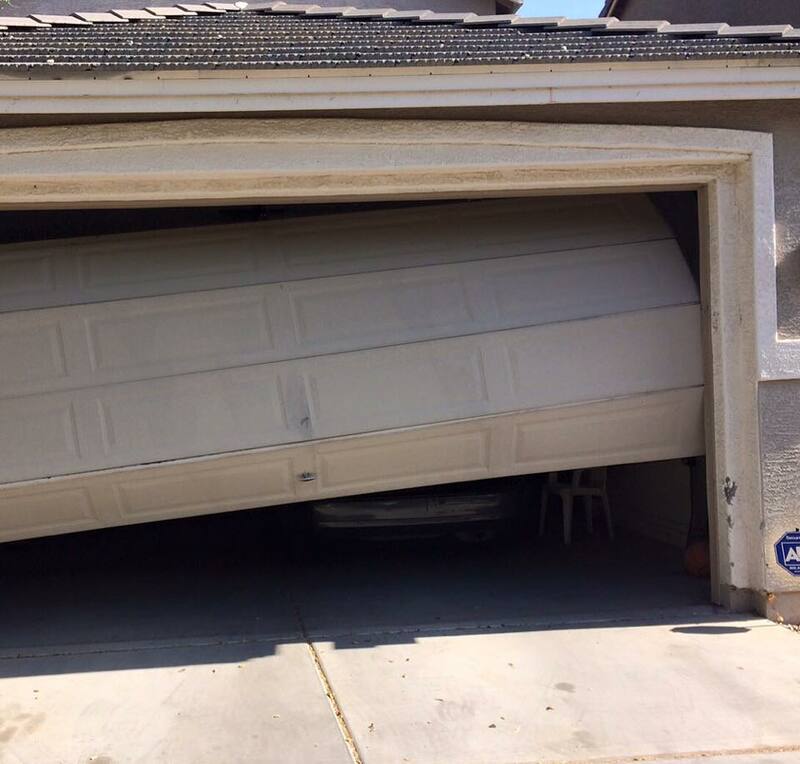 Not all garage door issues need to be treated as an emergency. 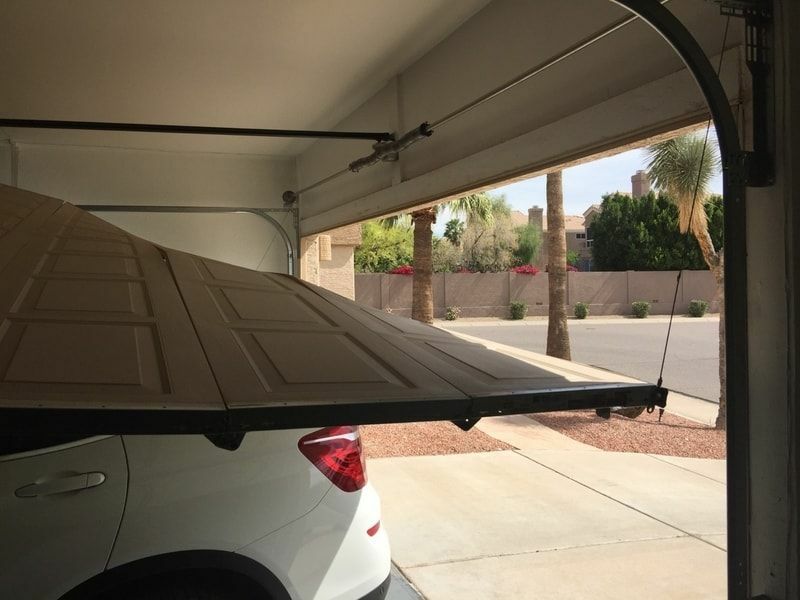 There are certain circumstances that require immediate assistance, including broken springs, a vehicle trapped inside the garage, or not having the ability to close the door manually. 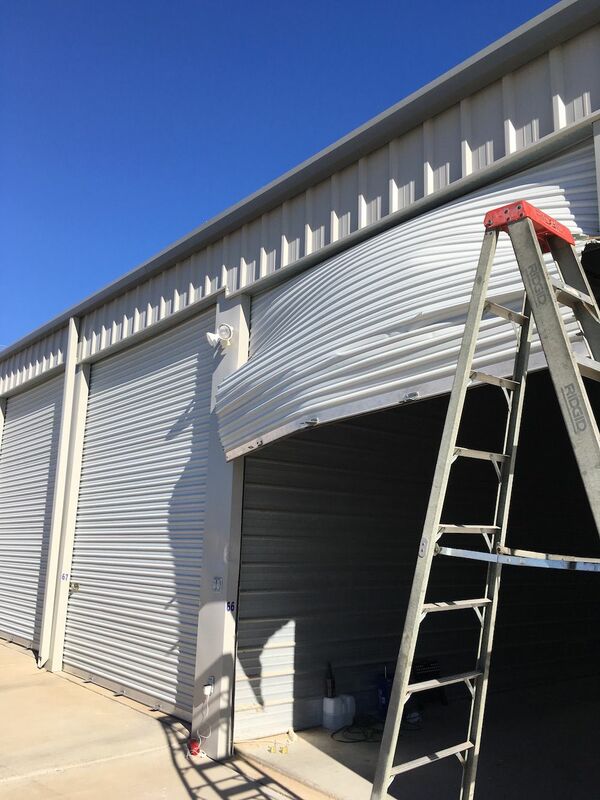 When then ideal situations happen with you garage, we want you to know that the Parker Garage Door family is available to remedy the problem, at any hour of the day. Emergency Garage Door Repair – We Are Available! Garage doors seem to break down at the most inconvenient times. No need to worry, we work on your schedule. 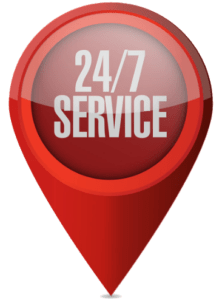 We are always available for you with our 24/7 emergency garage door service. All of our team members are trained, experienced, professional and courteous. All of our technicians are fully licensed and insured. Call (602) 870-9848 now! We are ready to answer any questions you might have. We service the Phoenix metropolitan area and work with all garage door manufacturers, brands and models. We take pride in offering same day service all over the valley, including Lake Havasu and Parker, AZ. Check out our online garage door reviews from previous customers. You can also check out our Facebook and Google reviews, to see all of the positive experiences our customers have had with PGD. PGD is your ‘one stop shop’ for all of your garage door needs in Phoenix and surrounding areas. We strive to deliver quality and affordable services. There is no need to wait to repair your garage door, Parker Garage Doors can assist you now! For immediate service contact us.